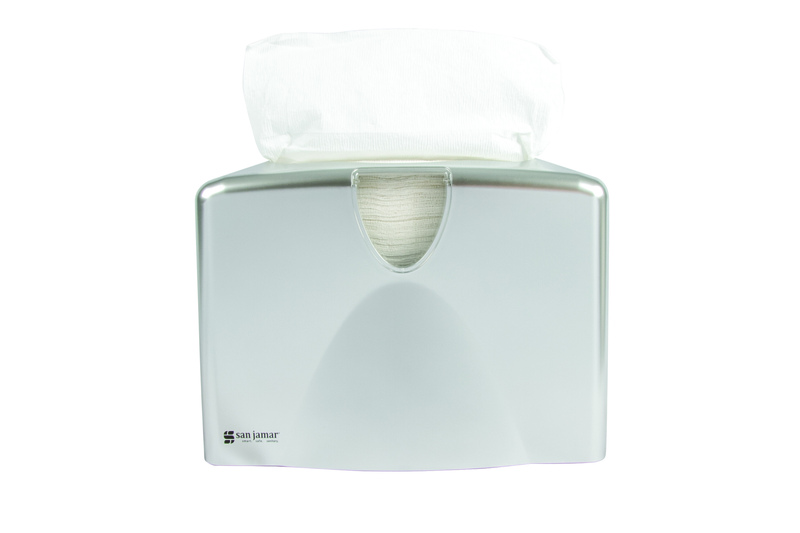 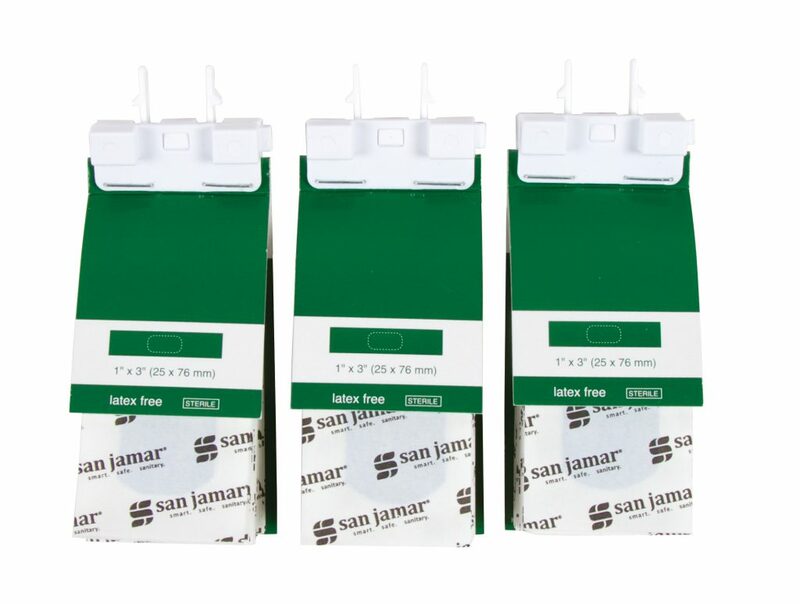 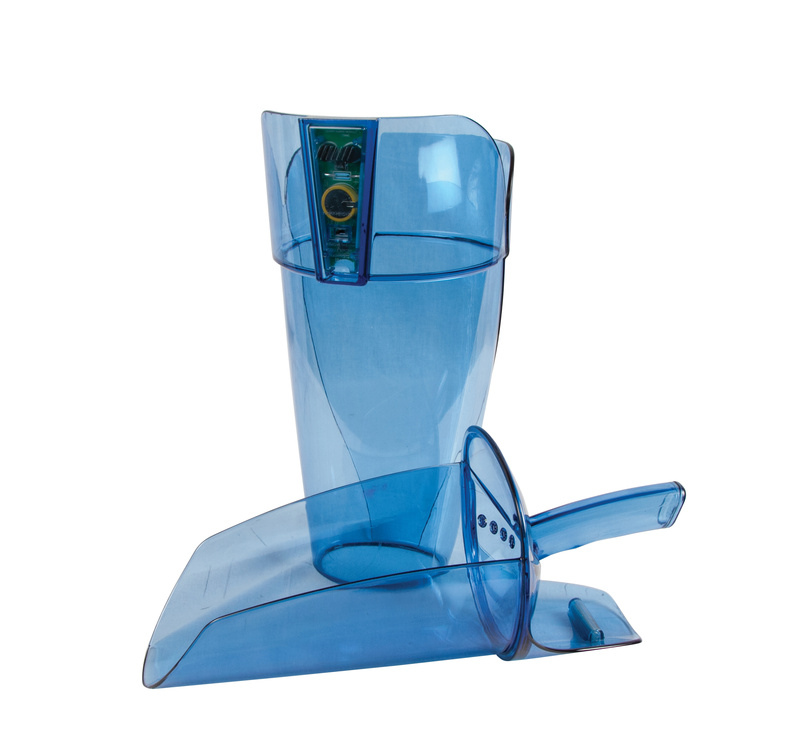 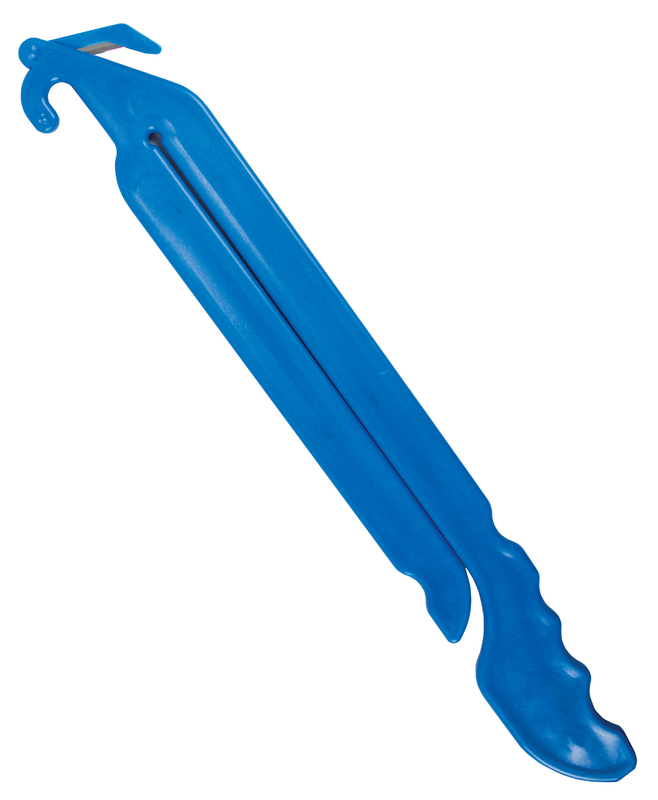 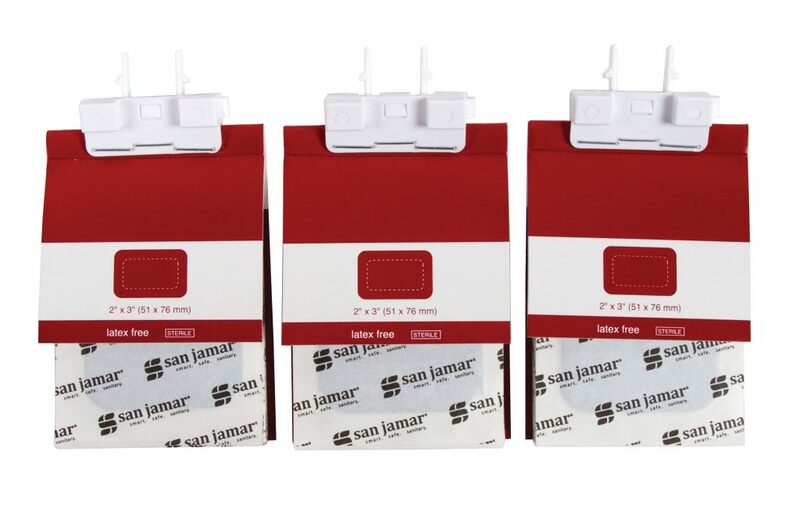 The Mani-Kare Bandage Dispenser provides sanitary and secure dispensing of bandages. 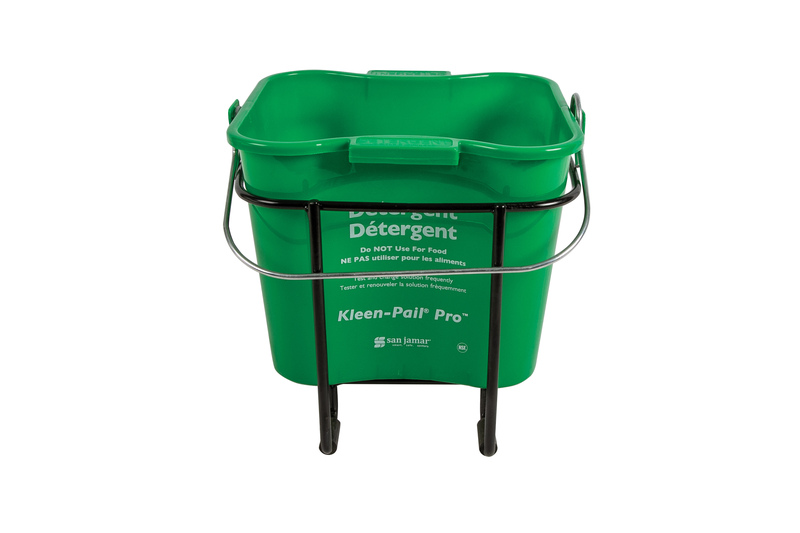 The dispenser features a pilferage resistant cartridge system that loads in the upper compartment. 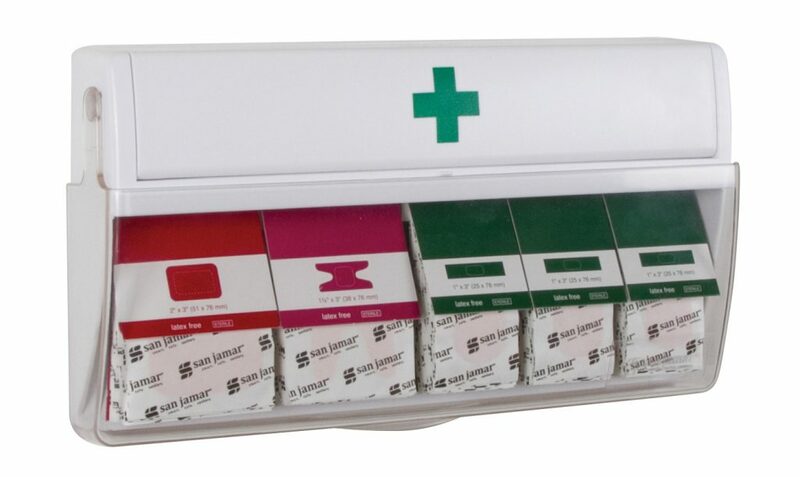 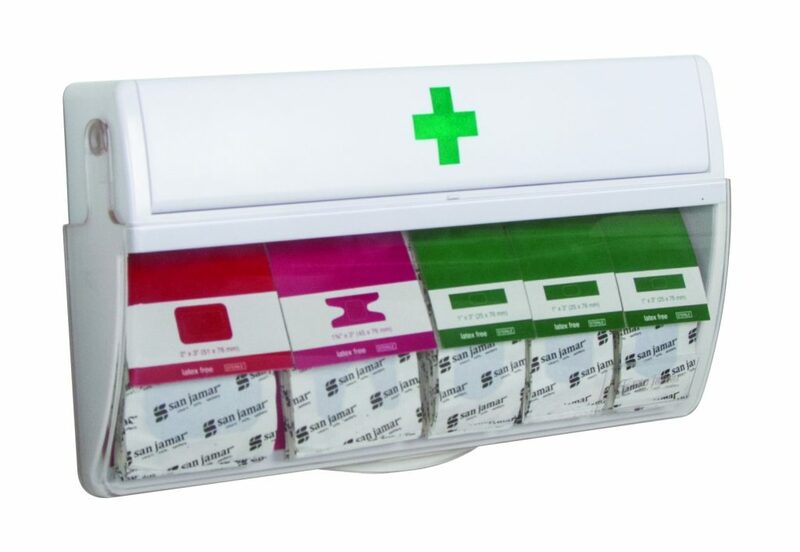 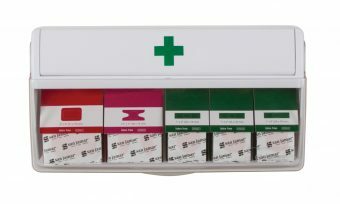 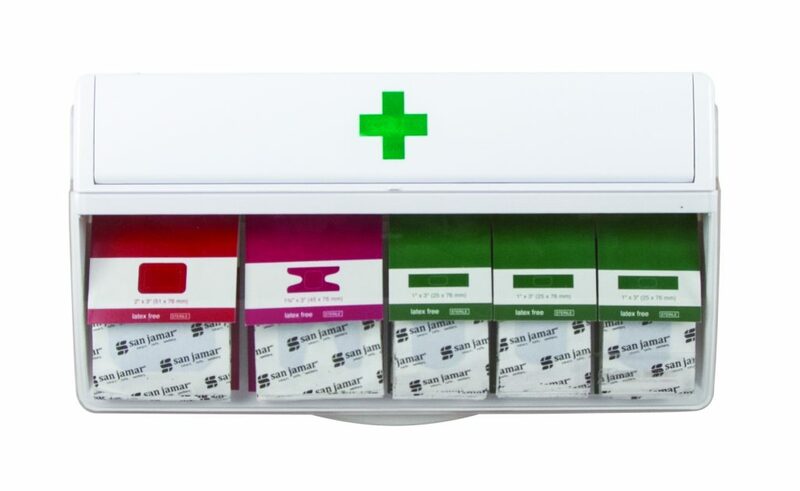 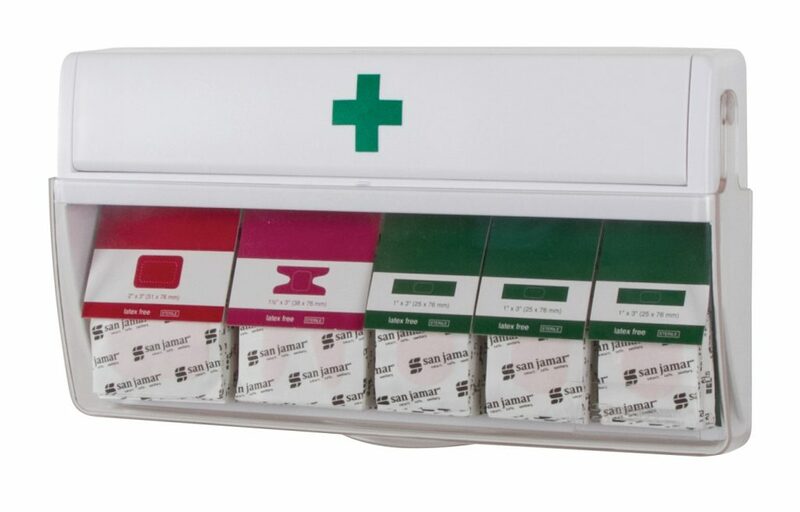 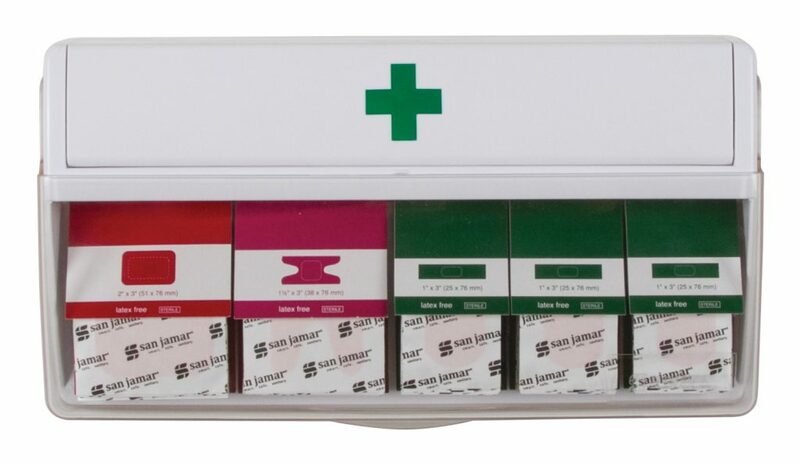 The lower compartment allows for one-handed, one-at-a-time dispensing of ready-to-use bandages to reduce waste. 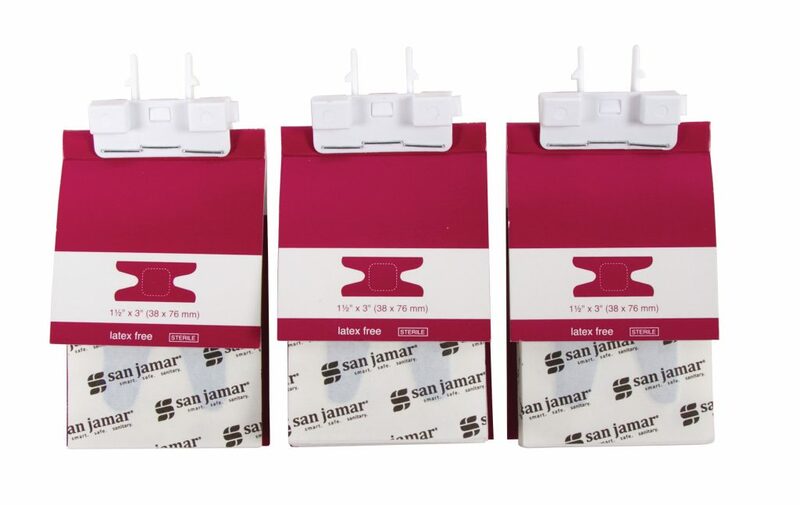 This NSF dispenser mounts to the wall to save space.